The last thing you want is for your natural hair to become damaged from your flat iron, which is why it’s crucial to know how to flat iron natural hair the right way. Using the right techniques will minimize damage and keep your hair looking its healthiest. If you’re new to flat ironing, then there will be a small learning curve when it comes to using the tool. This guide will offer several helpful tips to teach you to flat iron natural hair in a simple way so that you feel confident doing it on your own. There is no one flat iron for natural hair that can meet the needs of everyone’s hair. Thick, curly hair will require a different type of iron than thin, wavy hair will. Your first step is to find a good flat iron for natural hair that is designed specifically for your type of hair. When you flat iron natural hair, it’s crucial to find features that can help your hair look its best. Curly hair tends to be thick and stubborn. A flat iron with adjustable heat settings and wide plates can usually help straighten thick, naturally curly hair. Ceramic plates are also helpful because they offer even heat distribution to straighten hair quickly and evenly, preventing hot spots from damaging your hair. 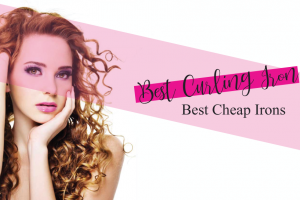 If you want to flat iron thin hair, then you’ll want to look for an iron that’s designed to offer some volume so that your hair doesn’t lay limp and flat once you straighten it. Narrow plates work well with thin hair because you won’t need to cover much surface area at once and it can help you start your flat iron as close to the scalp as possible. Adjustable heat settings with a range that starts low is a useful feature for your flat iron to have. Thin hair can become scorched quickly, so you’ll want to start at a low temperature until you find out how your hair responds. When you have natural hair that’s been color-treated, either with just a few highlights or a full-color makeover, you’ll need a flat iron that helps nourish your hair to keep it from ruining your color or looking dull. A flat iron with tourmaline plates can give you even heat distribution and seal in moisture to prevent frizz and flyaways. Aside from your flat iron, you should also know what to use to flat iron natural hair to keep it looking and feeling its best. 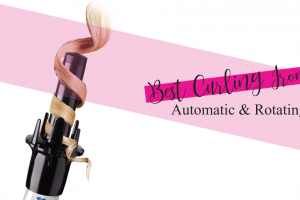 Some styling products are explicitly meant to nourish your hair before it’s exposed to heat from a blow dryer, flat iron, and other styling tools. Nourishing shampoo and conditioner: A shampoo and conditioner meant for deep hydration are best for people who flat iron their hair. These products penetrate deep into the hair cuticle to keep hair moisturized with a healthy shine. Anti-frizz serum: If your hair is prone to frizz, especially in heat and humidity, then an anti-frizz serum can do wonders for your locks when you apply it before and after you flat iron. Heat protectant spray: Keep your hair protected from the heat of your flat iron by spritzing it with a heat protectant spray before you begin. Washing your hair before you flat iron it can leave it looking more flowy and natural than it would if you flat ironed hair with a bunch of styling products or oil in it. Wash your hair thoroughly with shampoo to remove any dirt, oil, and styling products before you flat iron. Rinse out the shampoo and then apply your conditioner. Use the conditioner as directed but leave it in for a couple of extra minutes to give your hair some extra hydration. Rinse the conditioner out and finish your shower. If you plan to flat iron your hair regularly – at least a few times per week – you should consider using a deep conditioning mask once a week in place of your regular conditioner. If your hair is even the slightest bit damp when you flat iron it, you’ll risk scorching it. After you’ve washed and conditioned your hair, use the method you like best for drying your hair. Blow drying is helpful when you don’t have much time to spare but it also adds even more heat to your locks. If you choose to blow dry your hair, use your heat protectant spray first. Towel-drying with a microfiber towel is preferable because it seals in moisture as your hair dries and leaves it soft and shiny. Now that your hair is dry, you can spray your heat protectant spray onto your hair. Spritz it around your scalp and on the lengths of your hair, working it through with your fingers or a comb. If your hair is highly susceptible to frizz, then now is also an excellent time to run the anti-frizz serum through your hair. You can save this product for after you flat iron, though, if you just need a little smoothing. Your hair will feel damp after working the products through, so wait a few minutes for it to dry before you begin using your flat iron. Read through the manufacturer’s instructions for your flat iron. Learn how to power on your tool and change the heat settings. It’s a good idea for the first few flat ironings to start your iron at its lowest temperature setting if yours has adjustable heat. While your flat iron heats up, you can prepare your hair for your flat iron by separating it into sections. This helps keep the hair you’re not working with out of the way to make sure you get every strand straightened. You can do this in whatever way is comfortable for you, but it’s common to separate hair in about four equal sections with left and right sections on the bottom portion of your hair and left and right sections on the top portion of hair. Leave one of the lower sections free and clip the other sections near the scalp. You’ll work with each lower section first before moving to the top sections of hair. Now it’s time to learn how to flat iron natural hair properly. Depending on the width of your flat iron plates, you can adjust the amount of hair you straighten at one time. However, you should never try to straighten thick chunks of hair because the heat won’t be able to transfer through the hair thoroughly. 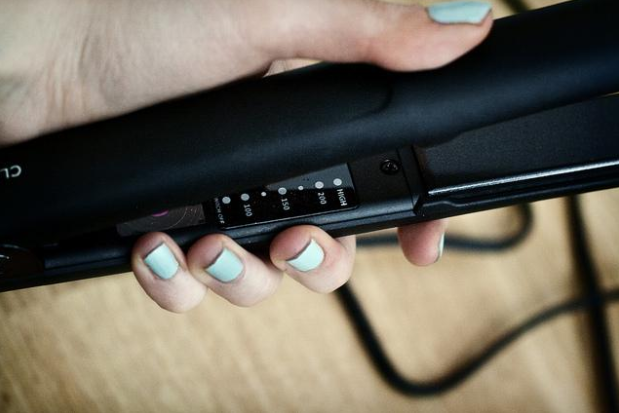 Aim for one to two-inch sections of hair to flat iron at a time. Take your iron and place it near your scalp. Pull the section of hair taut with your other hand. Clip the plates around your hair, adding gentle pressure to the iron, but not enough to grab hair so tightly that you can’t glide your iron down the length of your hair. Slowly glide the iron down the section of hair. If you find that a low temperature isn’t straightening your hair, you can boost it up to the next setting and see if your hair responds. Continue working your way through each section of hair the same way, unclipping your pinned parts when you need more hair. After you flat iron your hair, it’s important to rehydrate it to reverse some of the stress your straightener can put on it. 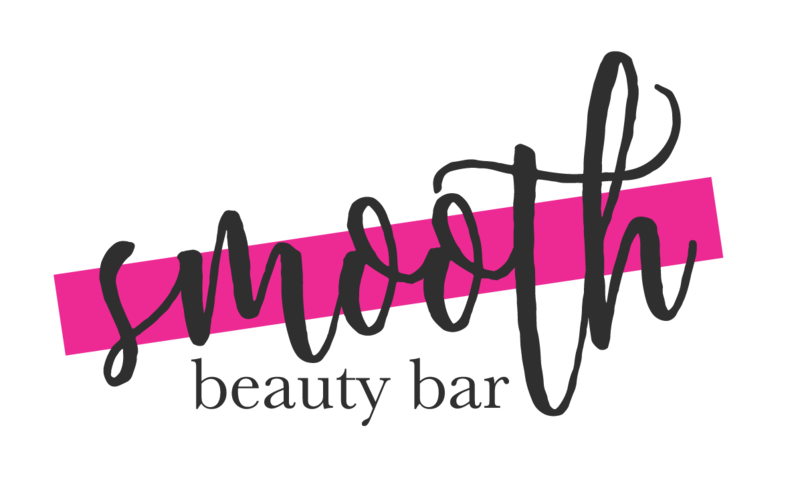 You can add a smoothing or anti-frizz serum to your straight hair by running it through the length of your hair with your fingers. These products can nourish the hair cuticle and leave it feeling soft and looking shiny. You should also consider wrapping your hair in a towel overnight to prevent your hair from becoming too messy, forcing you to straighten it again. The less you can get away with flat ironing your hair, the healthier your hair will be and look. Straightening your natural hair with a flat iron will take a little bit of practice but learning the proper steps will help you become more skilled with the process. It’s crucial to take some time to prepare and nourish your hair before flat ironing to prevent it from unnecessary damage. Now you know how to flat iron natural hair by giving your hair the right hydration and straightening small sections at a time. Keep this guide handy for future reference to get a perfectly straight look every time.